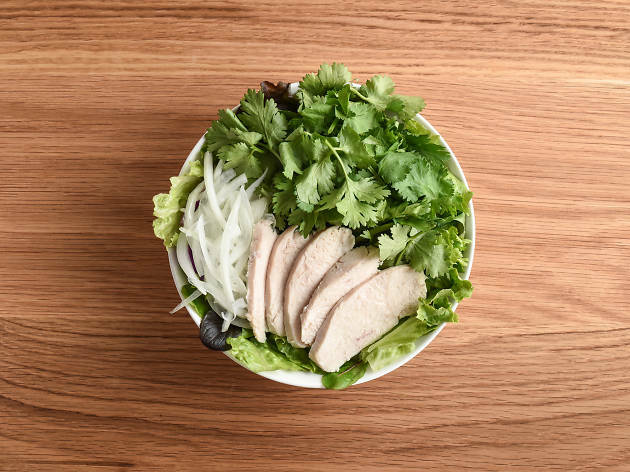 Who knew New York salads had the power to turn a banker's head? 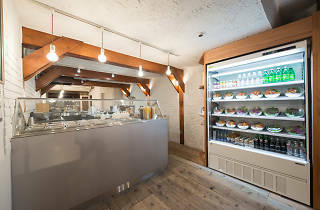 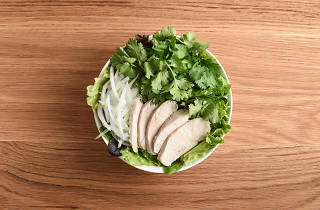 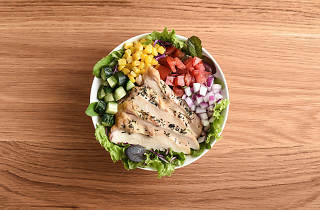 During his days on Wall Street, Tomohiro Takefumi fell in love with American-sized bowls of greens and proteins – an infatuation that eventually led him to leave the world of finance and set up this Kagurazaka eatery instead. 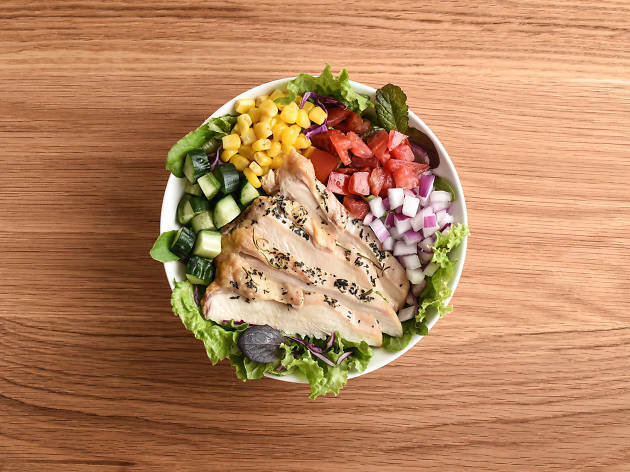 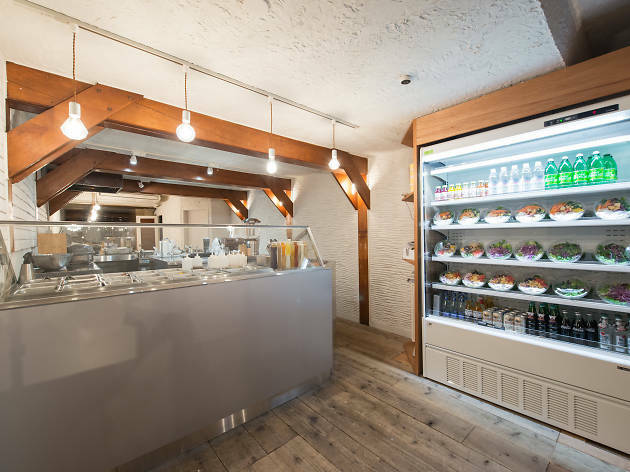 At WithGreen, opened in May 2016, the voluminous salads are made with veg sourced only from Tomohiro's most trusted farmers and topped with meats (or not) and brown rice. 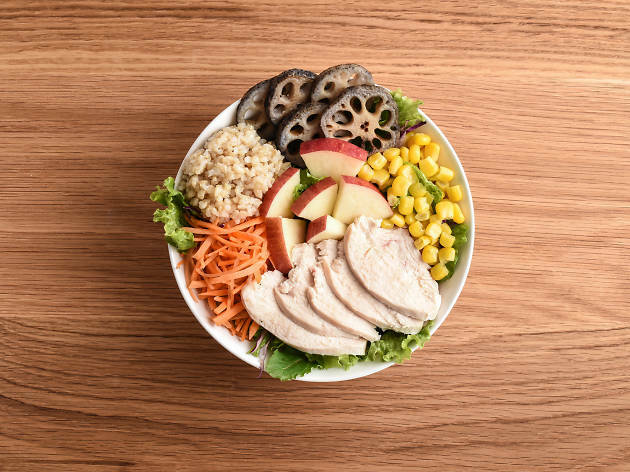 In a nod to the Big Apple's salad bars, these figure-friendly mixtures can be ordered as is or customised to your liking with more than a dozen green toppings, ten condiment options and seven kinds of proteins. 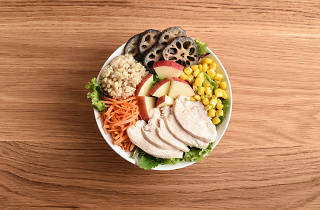 A medium-sized bowl will set you back just under ¥1,000, while ready-made servings for busy bees start from ¥500.